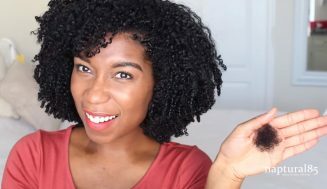 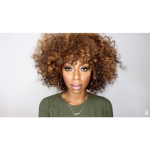 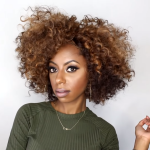 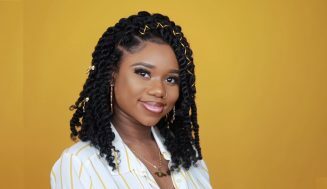 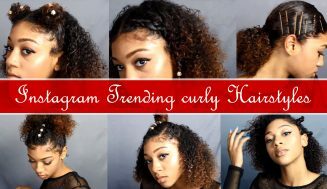 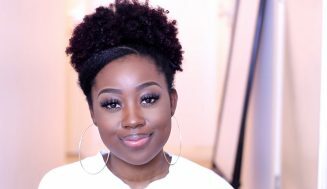 If you’re looking for ways to cut, style and shape your curly wigs; you’ve found the right video. 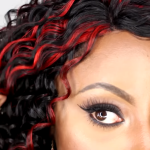 When I watched this video, I thought this might be a helpful tutorial for those of you who like to rock a nice wig. 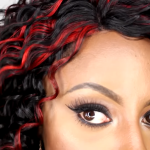 If this is your first wig or you’re just looking for tips, then this video is for you. 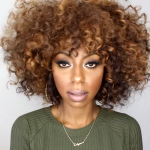 Make sure you watch this several times to fully grasp the whole tutorial. 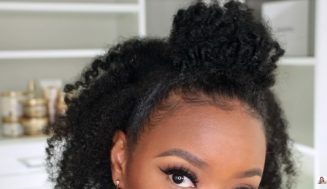 One of the best thing about wig is the fact that you can create whatever styles you want, while your hair is nicely tucked away in a protective style. 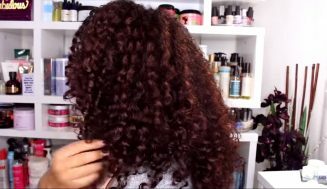 This is not, by no means, the best tutorial out there, but it should do as a stepping stone into shaping and styling wigs. 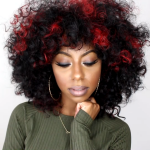 I hope you have enjoyed the video. 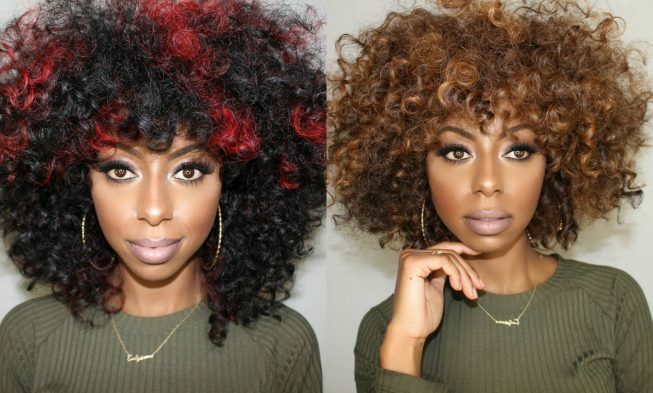 How do you like to style your wig?